As You Start Planning | Conference Services, U.Va. There are many details involved in planning a conference, multi-day meeting, or camp at UVA! Before you get too far along in the process, take time to check your elibility to host an event at UVA and obtain a sponsor (if you are an external organization not directly affiliated with the University), confirm the availability of your event dates, and consider your budget. More information on these task items is offered at the button links below. 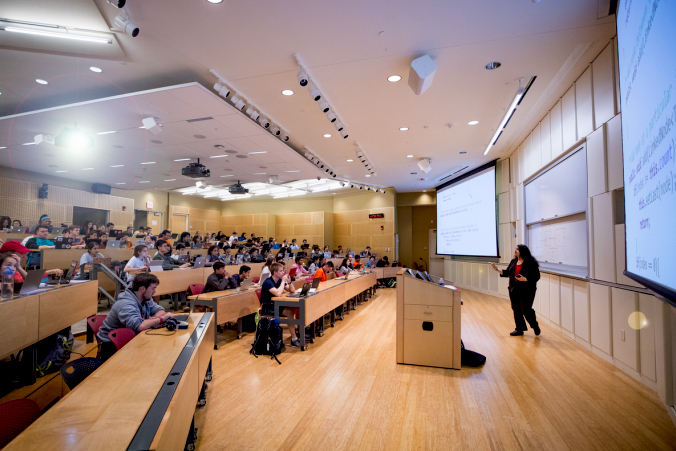 Let Conferences@UVA be your liaison within the UVA community! We partner with departments throughout the University and can assist with space reservations, event registration, parking, audio-visual services, dining, catering, and access to recreational spaces. We can also arrange on-Grounds or off-Grounds accommodations that best meet your event needs.